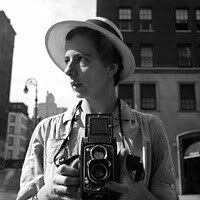 The extraordinary story of Vivian Maier, Chicago nanny and street photographer, is gradually unfolding through the recent discovery of the photographs she took throughout her life. Her work was discovered by Chicago resident and Realtor, John Maloof ,at a furniture and antique auction in Chicago where she resided and worked as a nanny most of her life. Her discovered work includes over 100,000 negatives with about a third of her work still on undeveloped rolls of film, and thousands of prints. The street photography of Vivian Maier is one of the most amazing photographic discoveries of our time. Maloof, now the archivist and curator of Vivian’s life’s work, dedicates a blog to her, Vivian Maier – Her Discovered Work. Funds are being raised to produce a documentary film and a book of Maier’s images will soon be published. 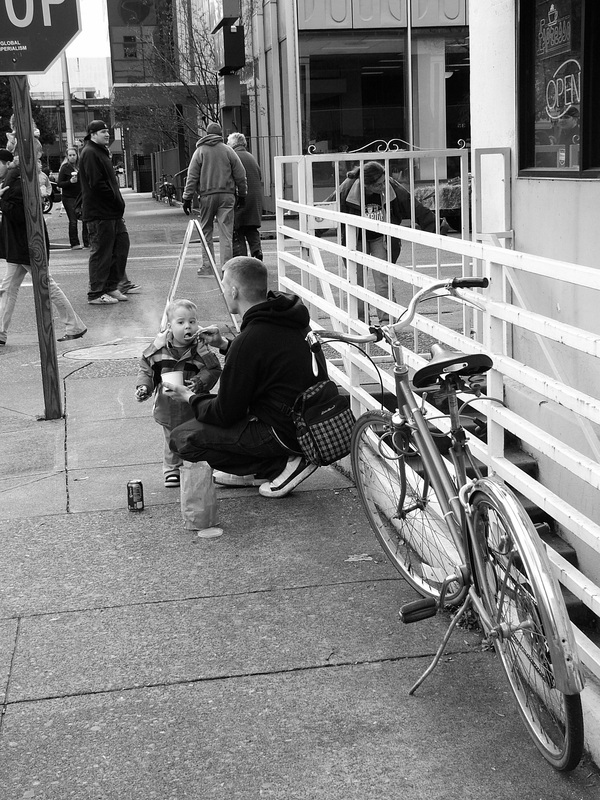 This coming Friday, January 7, 2011 a gallery exhibition of Vivian Maier’s photographs with be on display at the Chicago Cultural Center through April 3, 2011 – Finding Vivian Maier: Chicago Street Photographer. In an effort to further spread the word about Vivian Maier’s photographic legacy, we have created a Vivian Maier Facebook Group page. If you are on Facebook, we invite you to join our group for more information and links, as well as updates about future exhibits, articles, videos, the documentary and books.